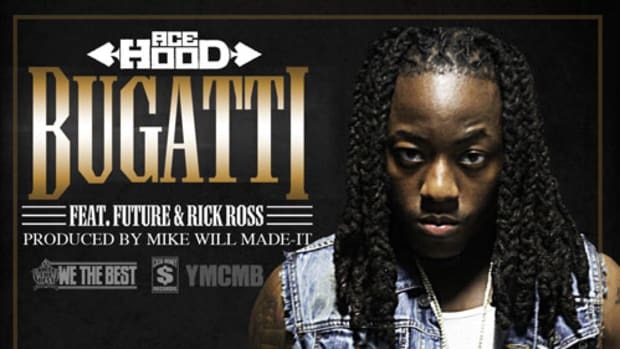 Can&apos;t front, Ace Hood is tapping into the savage beast inside him on this one. 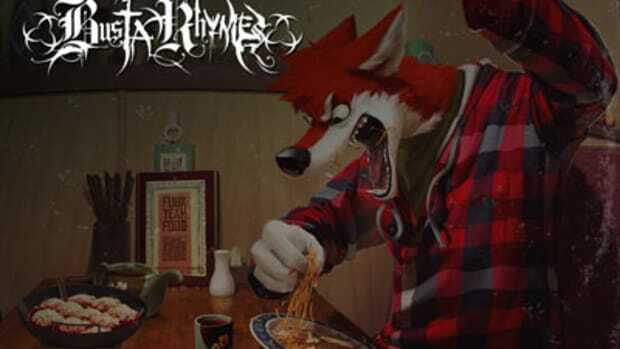 Finding ways to maintain consistency and maintain his place in the spotlight, the Def Jam emcee digs into the other, OTHER side of himself to rip a new one for those who doubted his mic skills. 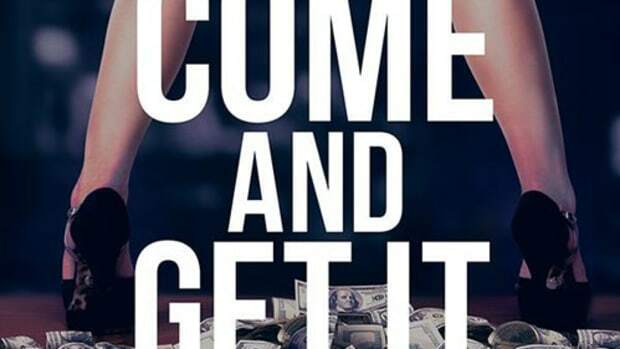 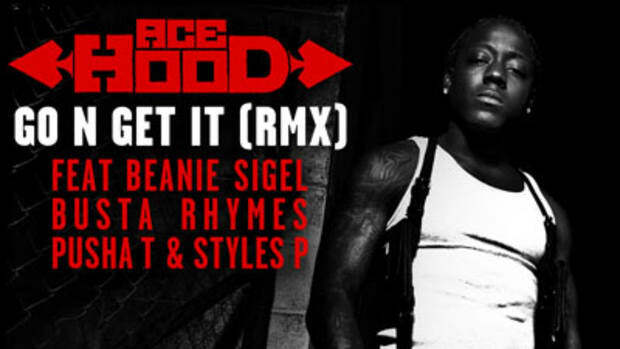 Sh*t Done Got Real is Hood&apos;s lyrical release, allowing him to share the persona that has been spilling out from his latest releases. 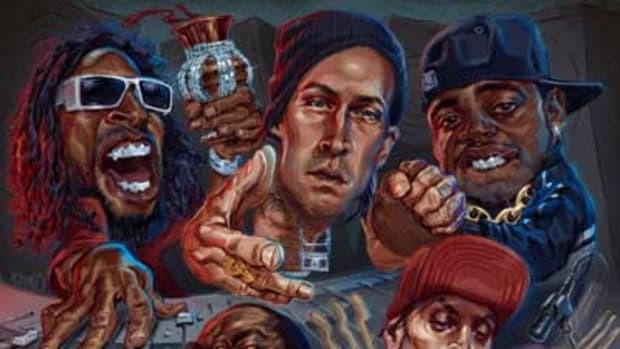 Featuring cunning linguist Busta Rhymes and newfound favorite Yelawolf, the track boasts a level of humorously rude ingenuity from all three artists, matching cadences and vernacular to make a dope collaboration. 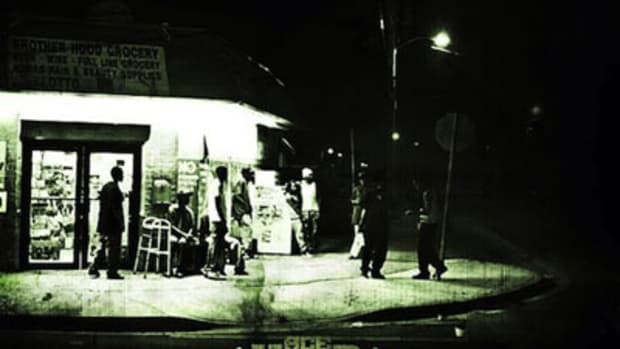 This couldn&apos;t have been done without production from The Renegades, whose ghoul-induced synths over layered kicks and special drifts in the beat make this joint supremely personalized; a record that would make my brother say "Yeah, he&apos;s rough wit it." 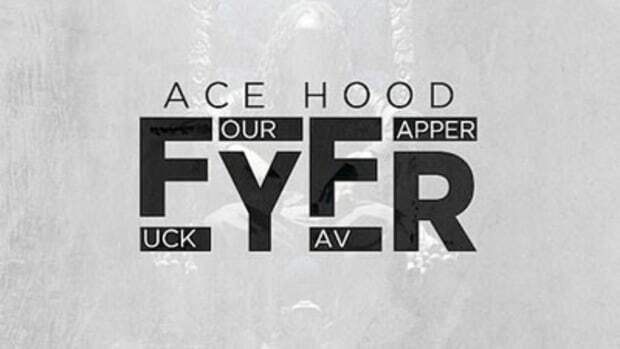 Touche lil bro, touche. 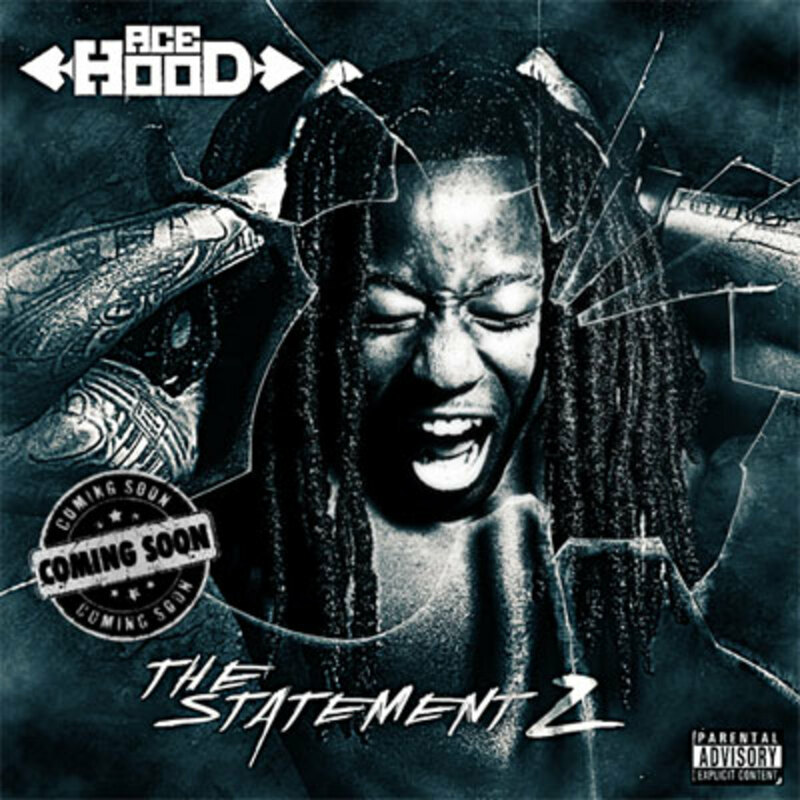 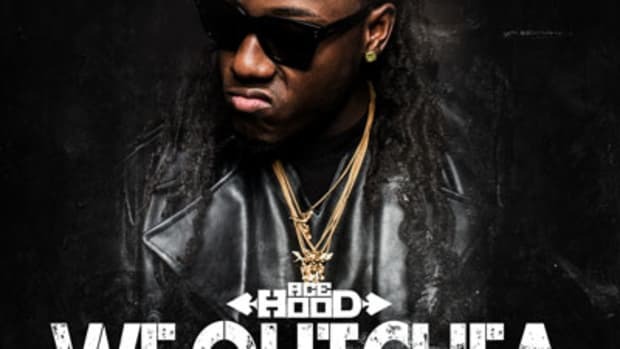 Check for Sh** Done Got Real on Ace Hood&apos;s forthcoming mixtape, The Statement 2, set to drop later this week.